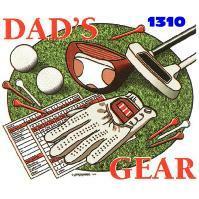 Your Golf T-Shirt design search is complete. 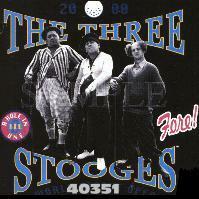 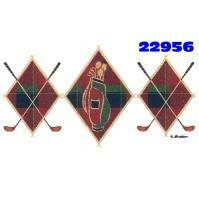 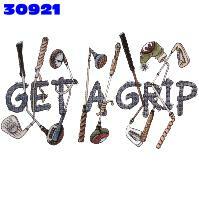 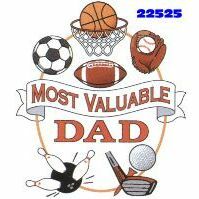 Golf T Shirt designs found. 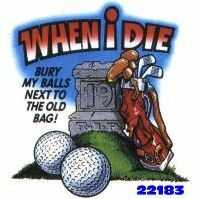 When I Die Bury My Balls Next To The Old Bag! 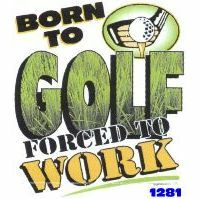 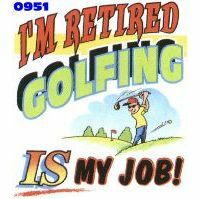 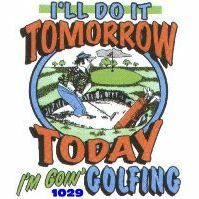 I´m Retired Golfing IS My Job! 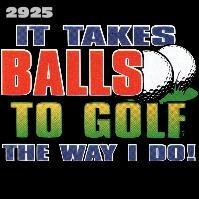 It Takes Balls To Golf The Way I Do!